Octovid is the all-in-one video app for Shopify. 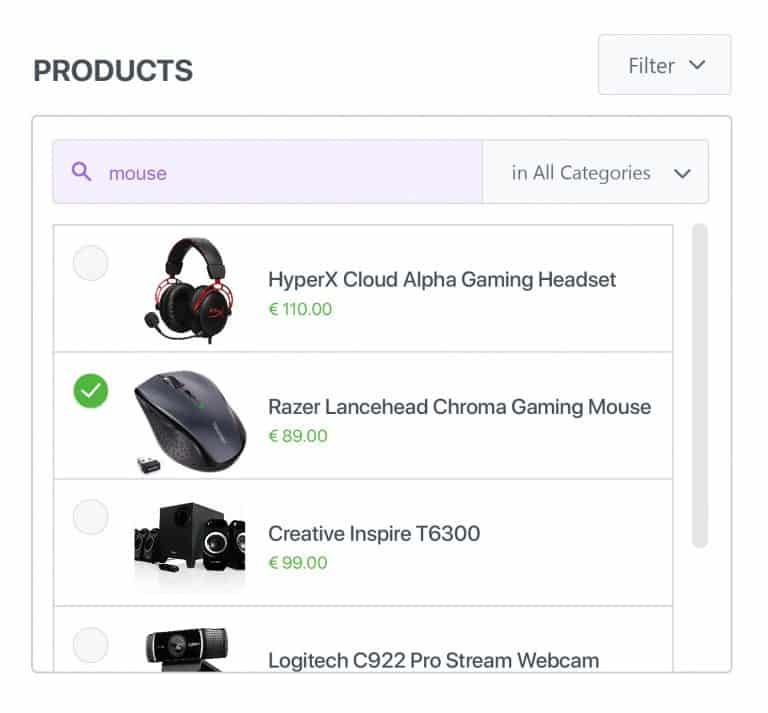 Simply use Octovids search facility to quickly add your products or collections to the video project. It’s as easy as search and click. Quickly update any text, this includes the product name, description, price and compare price if it has one. You can also click the product image to select a different one and upload your own images or search the library. 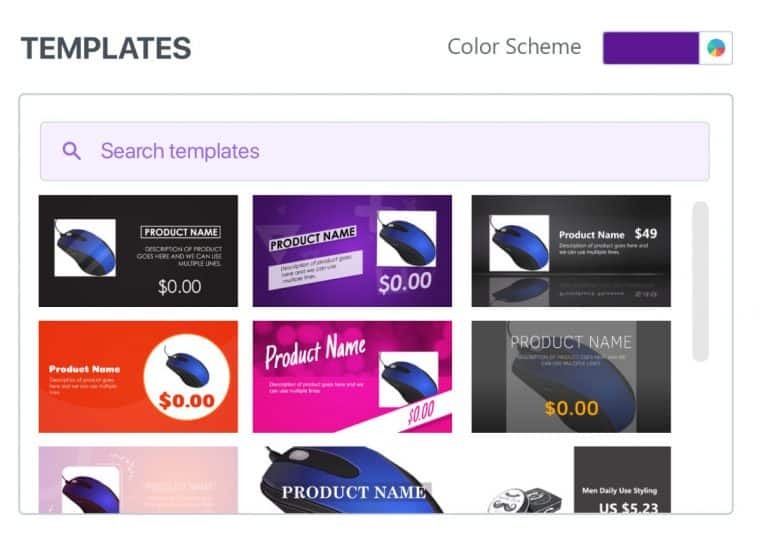 Our motion graphics designers have done all the hard work, you just need to select from our growing library of professionally designed animated templates. 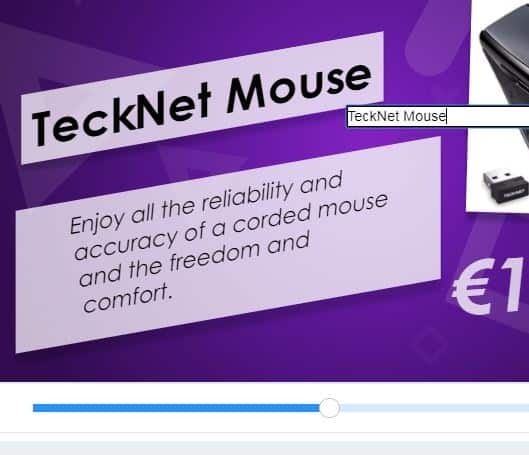 Once you’re happy with your animated video just click “Finalise & Share” and then confirm – we’ll take care of the rest. You can then click on each social media platform icon you’d like to share your newly created video with. Which means making professional marketing videos for your store is easy.